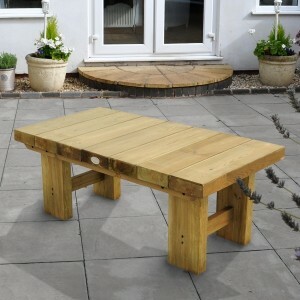 Garden Oasis offers a wide range of wooden tables for your garden, made from teak, hardwood or pressure treated softwood. They are designed for use outdoors on a patio or in the garden. We have many different sizes of wooden garden tables, so if you want to assemble your own dining set or just need a table for occasional use next to a lounger, we have you covered! 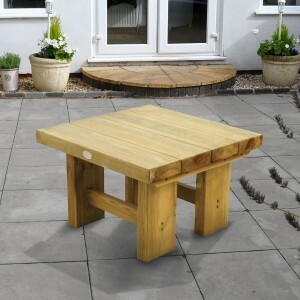 Our selection of wooden garden tables are both great value and durable and all come with FREE home delivery. This large revolving turntable top from Brackenstyle can be smoothly fitted onto suitable tables (15..
Part of the Abbey range, the Abbey Round Table by Zest delivers on both elegance and practicality. I..
Part of the Abbey range, the Abbey Square Table from Zest delivers on both style and practicality. I.. The Acacia Mini Folding Side Table by Royalcraft is the perfect table for so many scenarios. Its com.. The Bahama Oval Table by Zest is ideally designed for relaxing or dining in the garden. Combined wit.. The BBQ Side Table from Zest is the ideal accessory for your barbecue, offering plenty of space for .. The Bistro Square Teak Table from Brackenstyle is built to last as it is crafted from premium grade .. 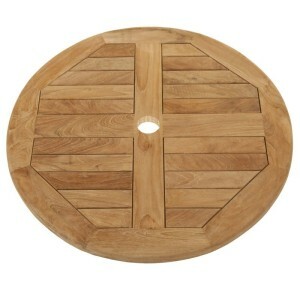 The Caroline Table from Zest incorporates a tradition yet stylish design, suitable for all garden ty.. 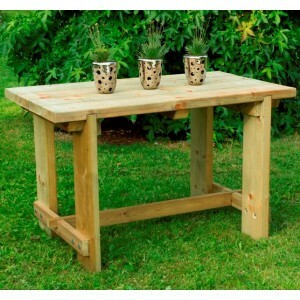 The Emily Table from Zest has a simple and traditional design, suitable for all garden styles. When .. The Emily Side Table from Zest has a simple and traditional design, suitable for all garden styles. .. 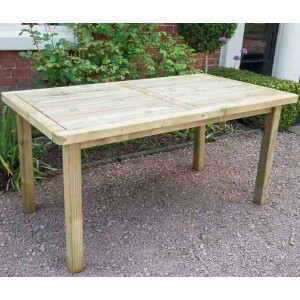 The 4ft rectangular Refectory Table from Forest is a sturdy hard-wearing outdoor table that can b.. 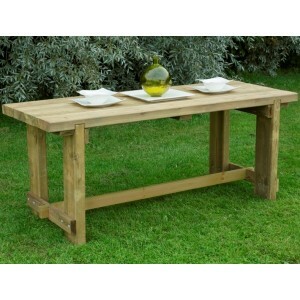 The 6ft rectangular Refectory Table from Forest is a sturdy hard-wearing outdoor table that can .. The Harriet Table by Zest is a traditional design with enhanced smooth curves in a Bavarian style. I.. 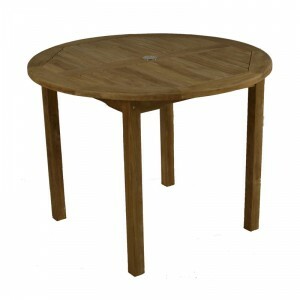 This Henley 120cm Round Gateleg Table by Royalcraft is a delightful table made from acacia, a durabl.. 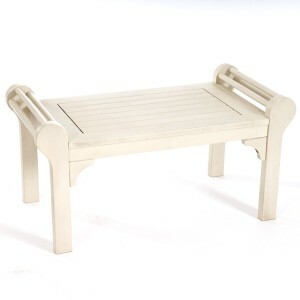 The Lily Relax Side Table from Zest is the ideal size for refreshments, snacks and books when you ar..
Part of the modular range of garden furniture made by Forest, this 123cm x 60cm rectangular Low L..
Part of the modular range of garden furniture made by Forest, this 70cm square Low Level Sleeper .. The Lutyens Coffee Table from Greenhurst is the perfect companion to the Lutyens Bench. Made from th.. 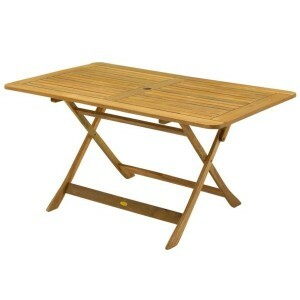 This Manhattan 90cm Folding Table by Royalcraft is the ideal table for so many garden scenarios. It .. 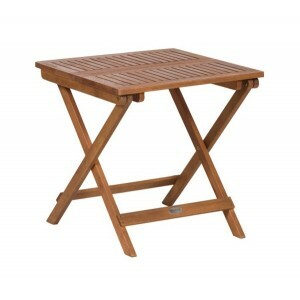 This Napoli Rectangular Folding Table by Royalcraft is the perfect addition for so many gardens. It .. 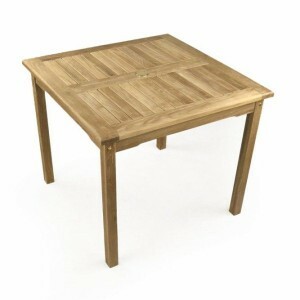 The Rosedene Table from Forest uses high quality, softwood timber to create a hard wearing table sui.. 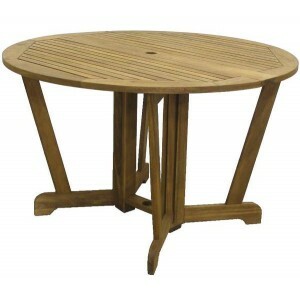 The Round Teak Bistro Table from Brackenstyle has a traditional design that appeals to all. It is a .. 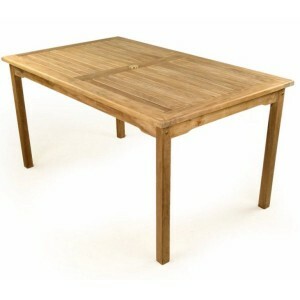 The Warwick Teak Rectangular Table has a traditional appearance and design that will keep its app.. 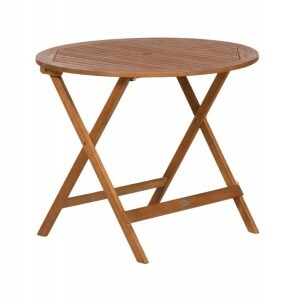 The Warwick Teak Square Patio Table has a traditional appearance and design that will keep its ap..